Crossing Over To Bardo: Working For Heaven! 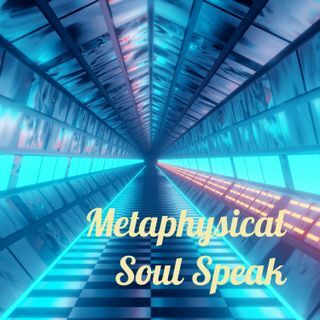 | Metaphysical Soul Speak - - The Podcast! Crossing Over To Bardo: Working For Heaven! From: Metaphysical Soul Speak - - The Podcast!